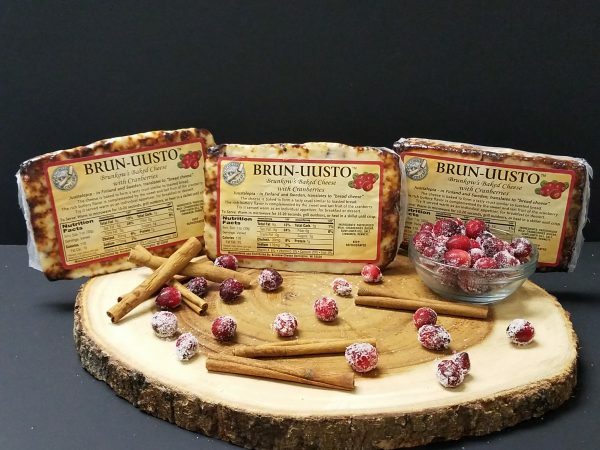 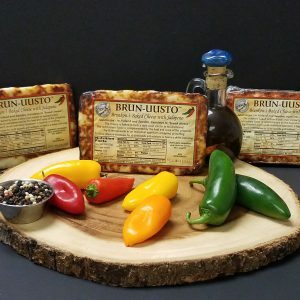 Brunkow’s Cranberry Brun-uusto Baked Cheese is the perfect addition to your Holiday party. 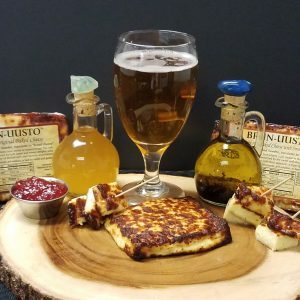 This cheese is soft and buttery infused with the sweet taste of cranberries. 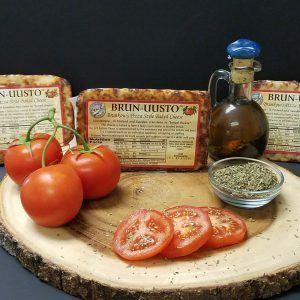 Warm our cheese up on the grill, in a skillet or in the microwave and pair it with some artisan bread and/or crackers for a lovely hors d’oeuvre your guests will love.